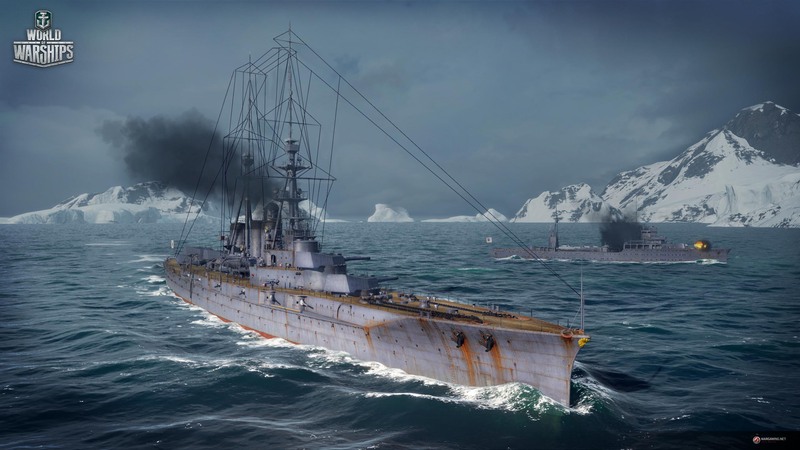 "We have very interesting situations where the most important warships like the Bismark or Yamato - we have a lot of photos really, but most of them are very poor quality," Sergei Gornostaev, Wargaming's Museums and Militaria Relations Specalist told The Escapist. "So we need to compare them to find out what was the actual appearance of some small details. So for Yamato there were no real regional blueprints, they were destroyed after the War. There were two engineers who had actually drawn them and chief of the building of Yamato but still there are some questions ... and the only way to find it is to study the materials of the divers who actually twice visited Yamato." Wargaming's research isn't just about having detailed ship models - it's also about determining each ships performance. 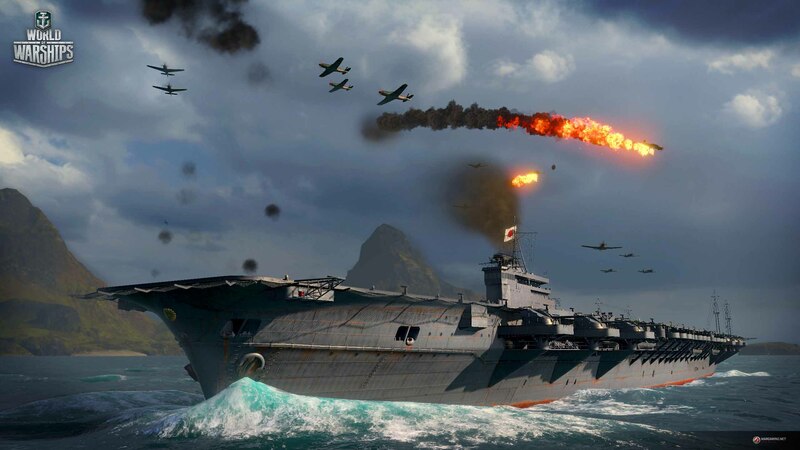 World of Warships development team has incorporated details like real-world weapon ranges and ship speeds went to great lengths to develop its ships as authentically as possible, right down to using real-world weapon ranges, ship speeds, and historically authentic tech trees. 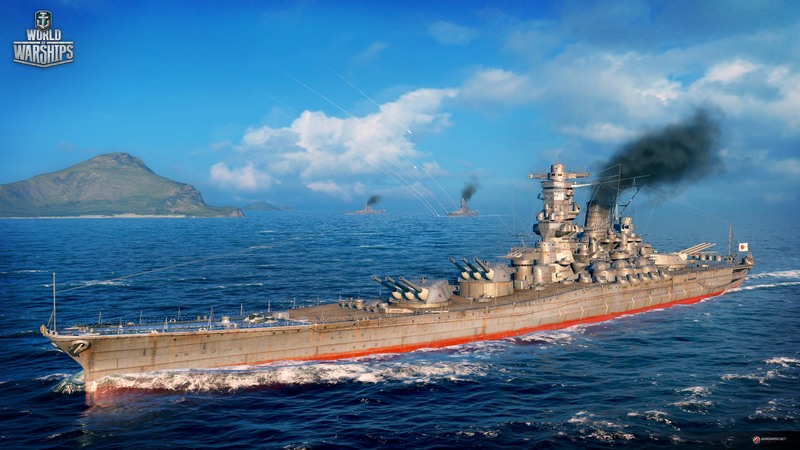 Most strategy games of this type can get bogged down with details, but World of Warships doesn't suffer in play. The UI has been carefully designed to streamline a huge amount of information into a format that's easy to digest, focusing only on the elements a captain should worry about - targeting enemies, making course changes, and the like. If you choose a particular gun to fire on a particular enemy, for example, your ship will brings its guns around before firing without any additional commands from you. Not only does it make you feel like you're giving orders to a crew, it lets World of Warships include these tiny details while letting you focus on the big picture. 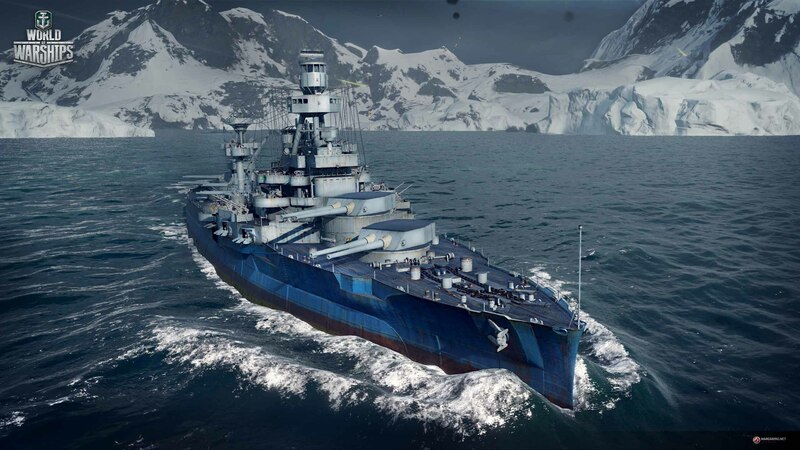 Even World of Warships' sound effects points to Wargaming's attention to detail. 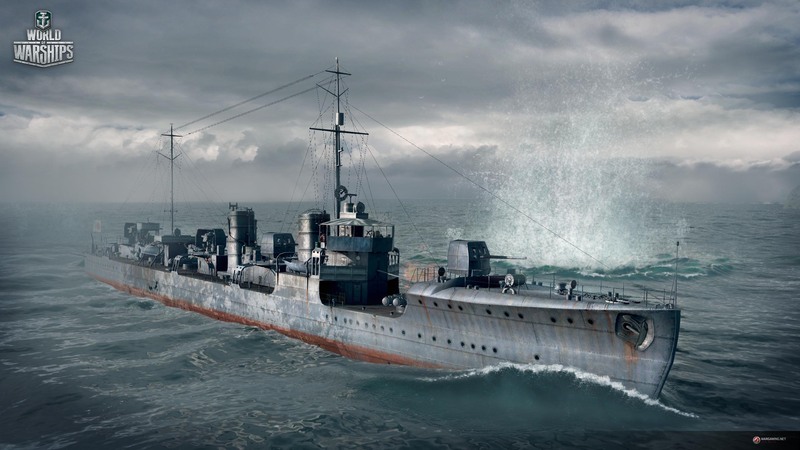 Instead of a traditional soundtrack, Warships uses a modular sound design that creates effects on the fly. Take the simple act of firing a weapon. Instead of throwing an artillery shell effect into Warships' library, the game mixes basic effects on the fly. The sound of the blast, the recoil, and the reload all combine at once into a single unique sound. What's more, your camera placement determines additional elements like the volume of each sound - or whether a ringing noise will your ears. The music operates in a similar fashion around on-screen activity, lowering briefly in volume as you fire weapons, changing tracks when someone finds an enemy ship, and so on. For our final match, our fleet battled across an open body of water - just two fleets pitted against each other with no land masses acting as cover. But the experience was no less tactical, as my fellow captains circled the enemy, launched smoke screens, and targeted weaker ships as a group. My personal strategy was to keep moving and maintain my distance while firing guns at long range. It couldn't last forever. Eventually my cruiser strayed too close to two enemy ships - this time I was able to spot it in time to flee, but they were in pursuit. Rushing towards the relative protection of friendly vessels, I continued to unload artillery while hoping for a miracle. Eventually it arrived - reinforcements who approached from another direction and opened fire on the most damaged ship. I cut loose with one final shell and watched it detonate on the enemy hull, which cracked and sunk under the waves. That I sank the battleship.